Could almost be Grand Cru Burgundy from a monumental vintage. 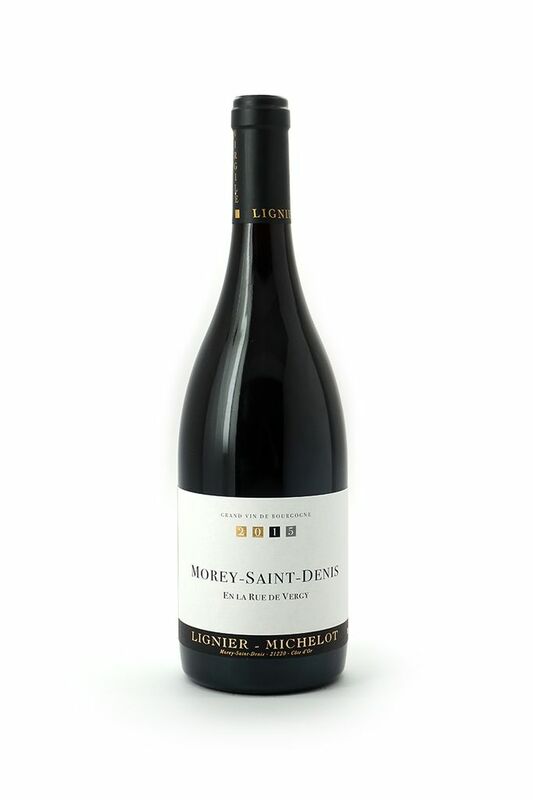 Lignier is perhaps the premier producer in Morey Saint Denis, and Rue de Vergy is a village wine in name only. Sourced from the eponymous vineyard (which sits above a Grand cru site), Rue de Vergy shows plum, blackcurrant, and a touch of menthol. 2015 has answered our prayers for a plush, generous vintage in Bourgogne!